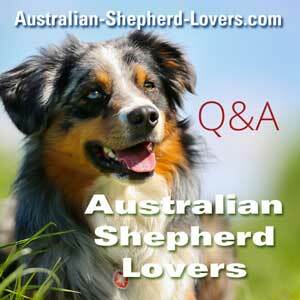 How Long Can You Leave An Australian Shepherd At Home? I go to school everyday from 8 to 4 but I really want an Aussie. My mother stays home all day except for when she goes on errands. Before I leave for school in the morning I could play with it for at least 20 minutes and 2 hours when I get home. What do you think? Is that enough attention to last an Aussie for a day?